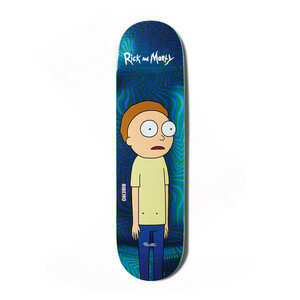 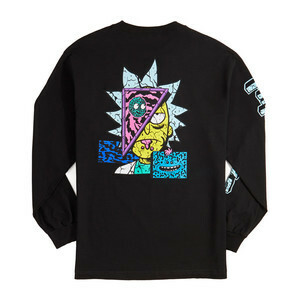 Primitive's much-hyped Rick & Morty collection has landed at the Boardworld Store! 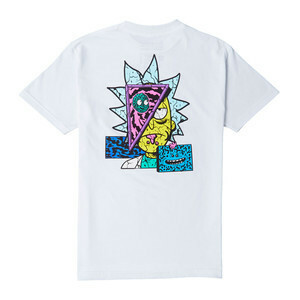 This collection draws on iconic characters and scenes from the cult cartoon hit, delivering a range of limited-run decks, apparel and accessories for collectors and rippers alike. Don't miss your only chance to own these sought-after collaborative pieces!